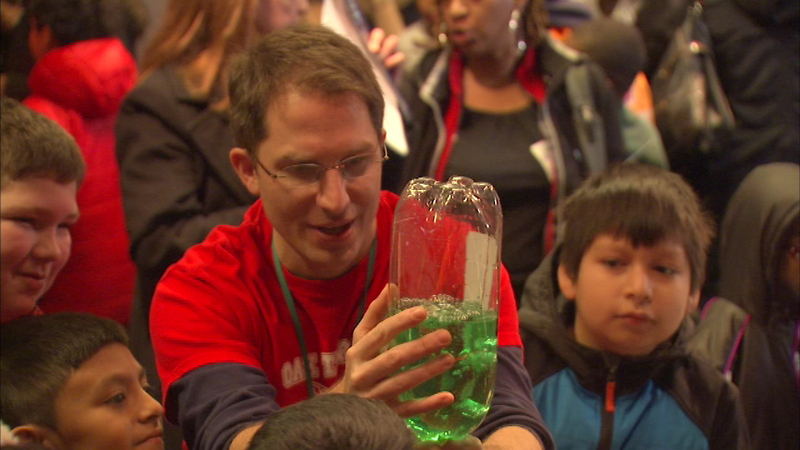 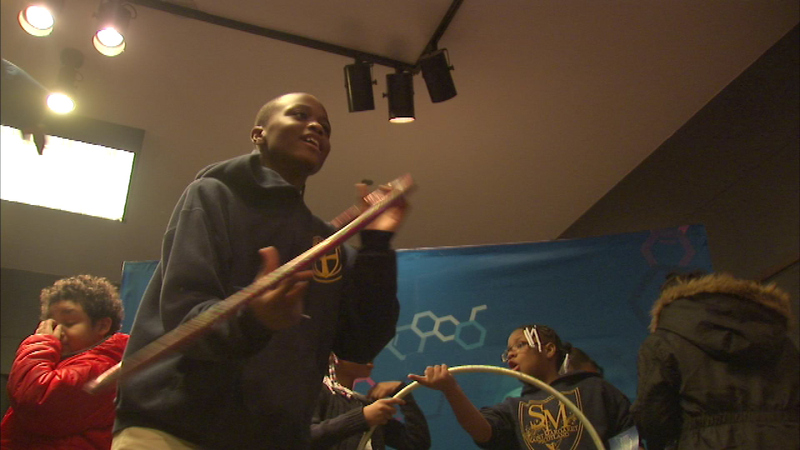 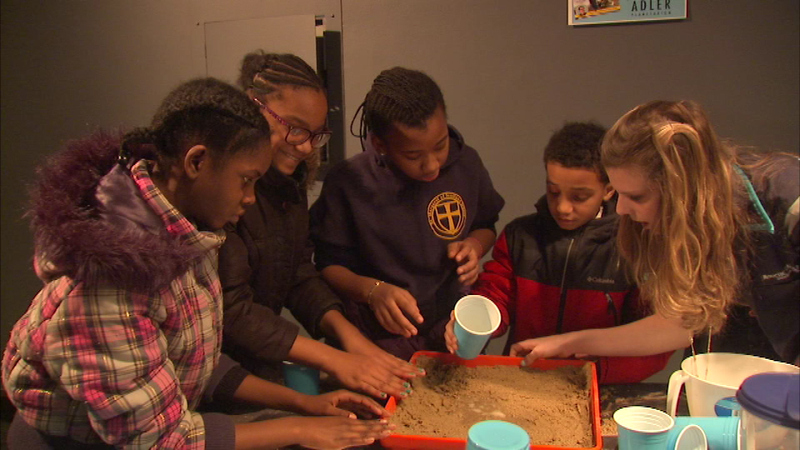 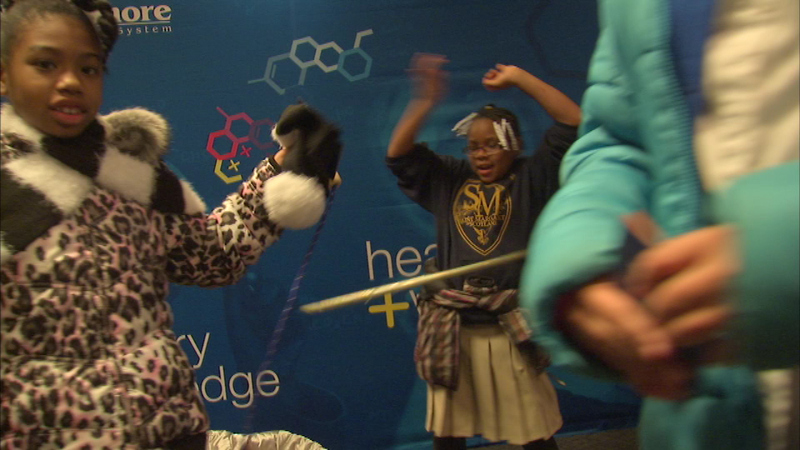 CHICAGO (WLS) -- A new TV show is helping Chicago area kids discover science. 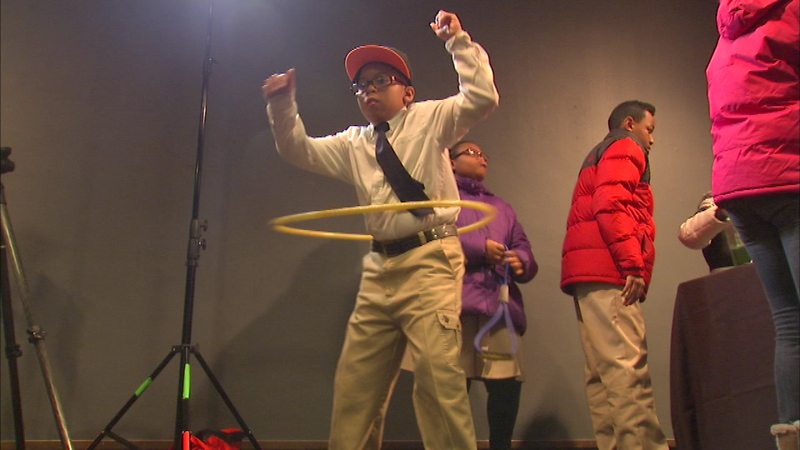 PBS is producing the show called "Moochie Kalala Detectives Club." 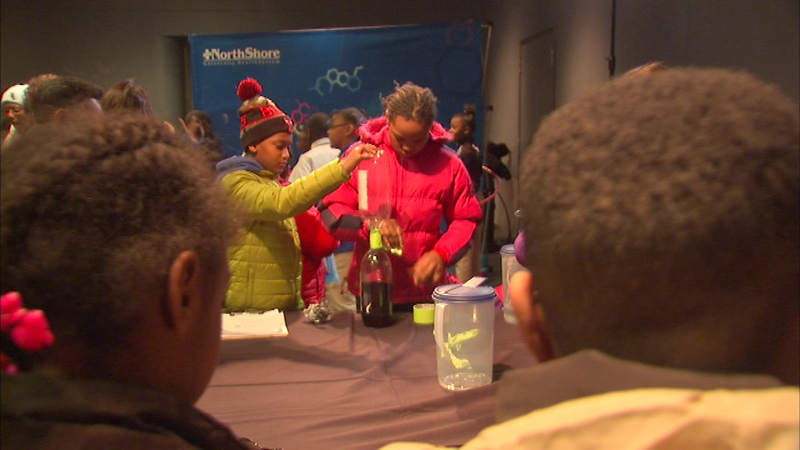 Hundreds of kids watched the first episode Thursday at the Museum Of Science and Industry. 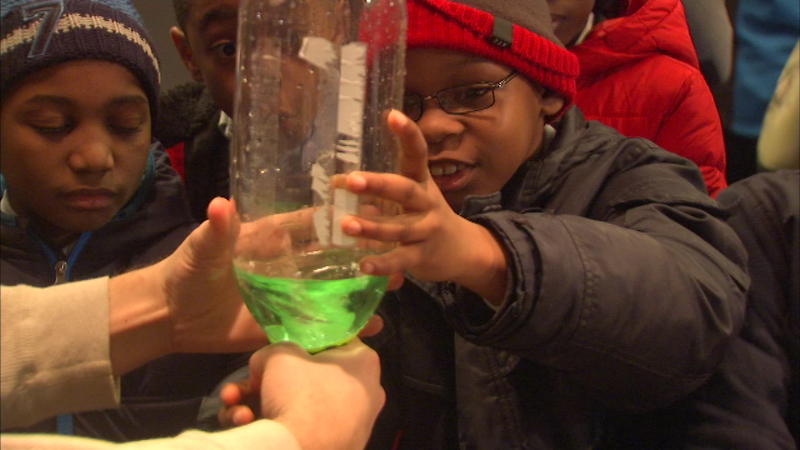 Afterwards, the children worked with some of the city's top scientists.